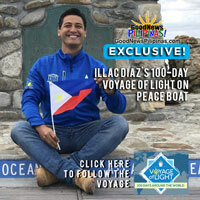 Meet Illac Diaz, Filipino innovator of the Liter of Light inexpensive solar lamp that was brought to remote communities around the world on the Peace Boat Voyage of Light in 23 solar lighting missions throughout its 100-day global journey. 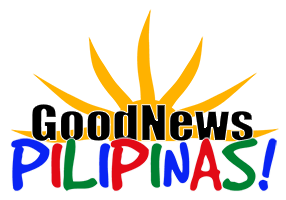 Diaz and his team are now continuing their mission on land while preparing to join the UNESCO International Day of Light on May 16. 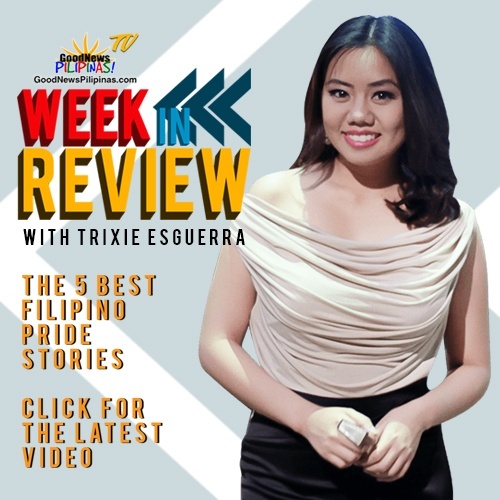 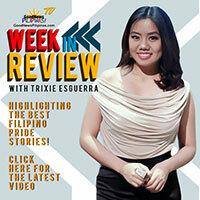 Meet: Illac Diaz, Filipino Pride Advocate.